Welcome to Skye Mountain Realty, Inc., your online source for real estate. Skye Mountain Realty Inc, located in Chicopee, MA, is a locally owned and operated real estate business. 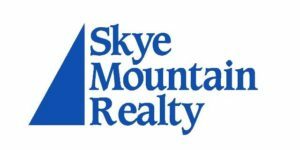 Established in 1989, Skye Mountain Realty Inc. specializes in assisting buyers and sellers of residential and investment property in all of Western Massachusetts. We belong to the Realtor Association of Pioneer Valley, the Masssachusetts Association of Realtors and the National Association of Realtors. We are also members of Multiple Listing Service/Property Information Network (MLS/PIN). Our office is conveniently located at 406 Britton Street in Chicopee. Our phone number is 413-532-1452. We will assist you in all aspects of home buying and selling. So, when you think of real estate, think of us and reach for the skye! 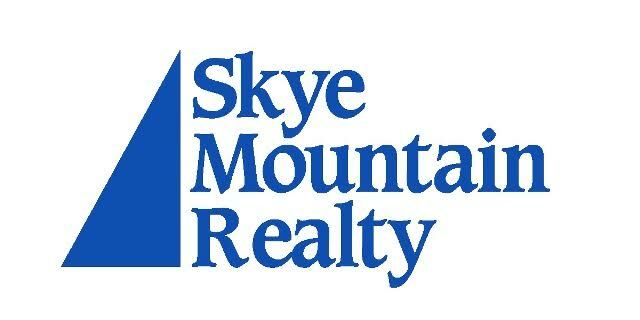 Skye Mountain Realty, Inc.